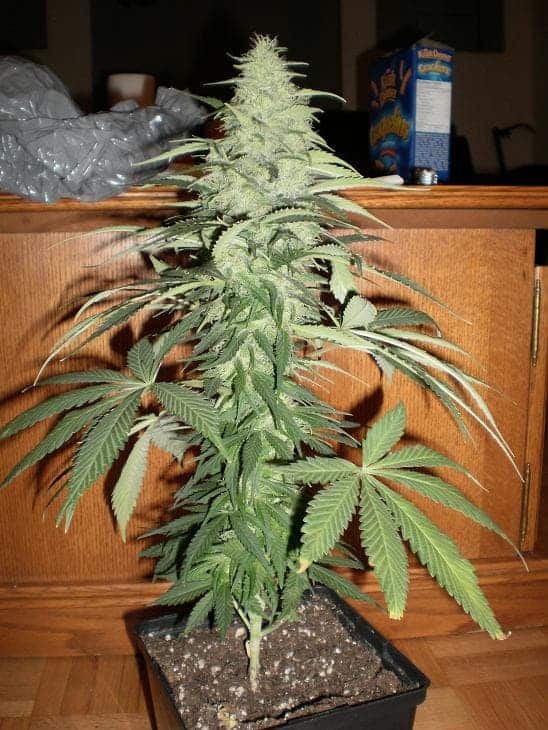 seeds are known to produce up to 400g/m2 after flowering when grown indoors whereas it can yield up to 1 kg per plant if grown outside. 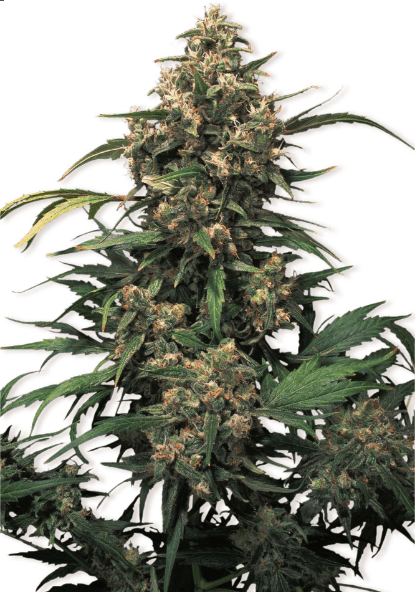 The resin production of the plant is unrivalled wherein about 18% of the harvest is THC. 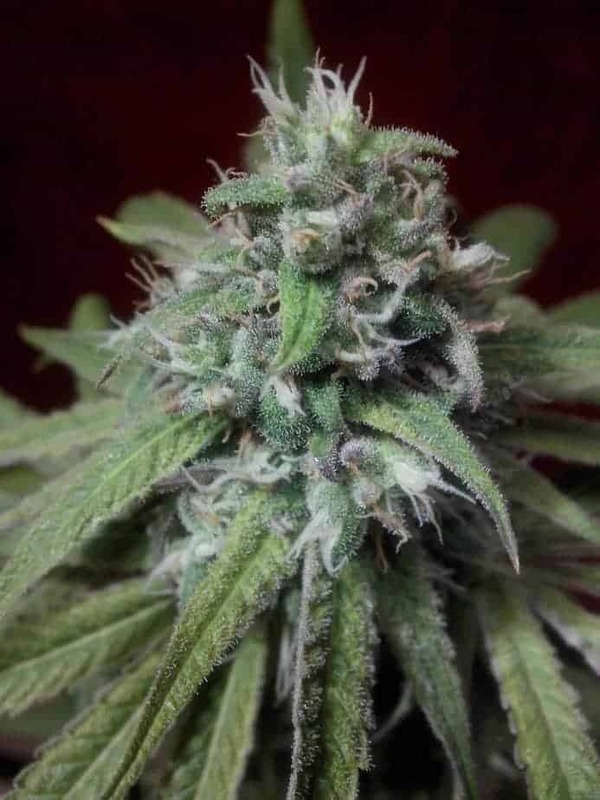 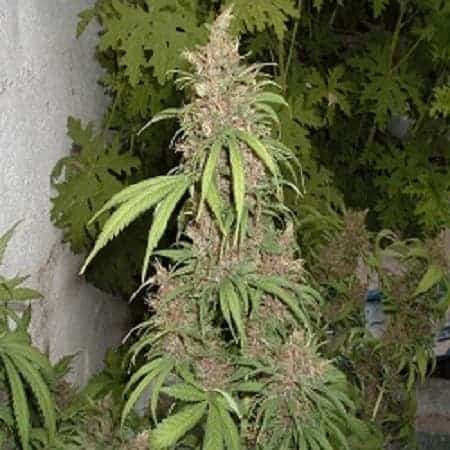 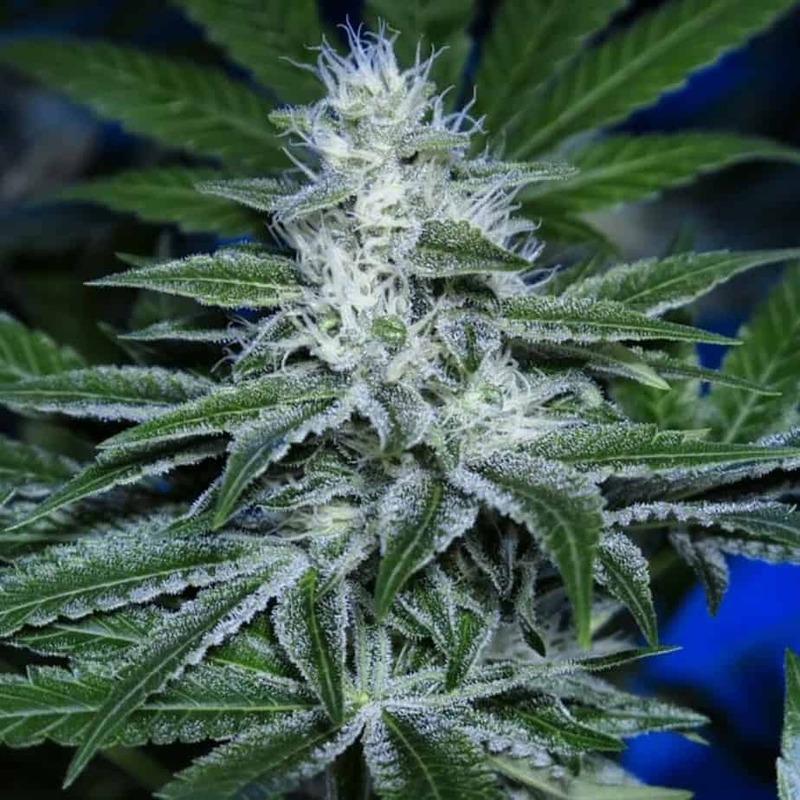 The smoke of the Afghan Skunk strain has a fruity and sweet taste.